One crab, two whales, three sea horses! 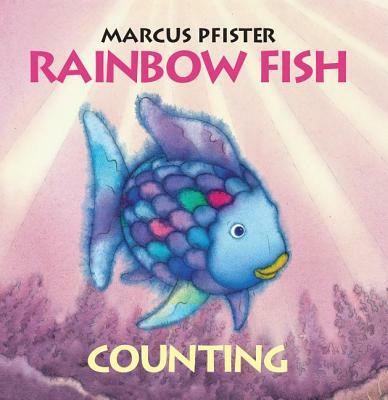 Rainbow Fish's undersea world is filled with fabulous plants and animals all waiting to be counted, but there’s only one glittering Rainbow Fish! Simple, bold images, reinforced with numerals in appropriate colors on facing pages, make this appealing board book the perfect way to teach very young children the numbers 1 through 10.